The natural systems upon which we depend on are essential to life and the local economy. North Carolina’s natural and working lands offer opportunities to build ecosystem resiliency and sequester carbon while continuing to deliver economic growth in the land sector. 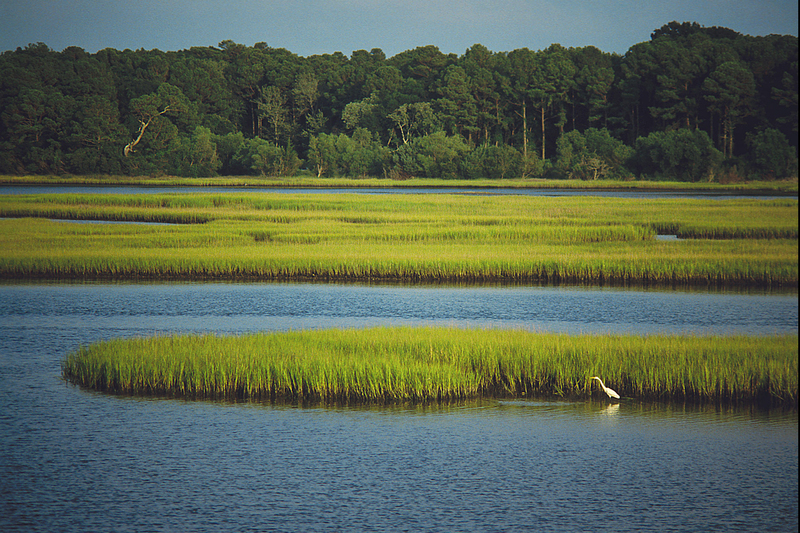 To protect the communities, economies, and ecosystems that depend on them, the North Carolina Natural and Working Lands (NWL) Stakeholder Group will build on a wide range of actions and measures that conserve, manage and restore land and coastal areas that provide vital health, social, economic and environmental benefits. The type of land use and activities to be explored include forests, wetlands, farms, rangelands, grasslands and urban greenspace. Increase recreational opportunities across our state. Land management experts, non-profit organizations, and key stakeholders representing universities, federal, state, and local agencies working in conservation, forestry agriculture and coastal planning are supporting this initiative. Over the next year, the Stakeholder Group will meet 3 to 6 times to develop a plan that identifies opportunities for natural and working lands, prioritizes pathways or courses of action for public and private lands, and identifies resources needed to implement the various pathways. For technical information or input on the Natural & Working Lands Stakeholder group, please contact Paula Hemmer. For information on participating in the stakeholder group, please contact Sharon Martin. Prior to the first full stakeholder kick-off meeting on October 22, 2018, a small team participated in a Learning Lab where they began a structured analysis of several cost-effective opportunities for land conservation, land management, and ecosystem enhancement in North Carolina. Based on this analysis, action matrices containing best practices, primary barriers and incentives, and policy and financial tools were developed. After the presentations, the group discussed the topics in terms of pathways, or courses of action. Individual members also had the opportunity to complete a preliminary ranking of the presented pathways. By the end of the workshop, the group agreed to focus on opportunities that would overlap with recovery and resilience so that these activities may have access to funding and provide near-term benefits. The group supports developing an action plan that focuses on recovery and resilience in areas with significant carbon and other co-benefits.